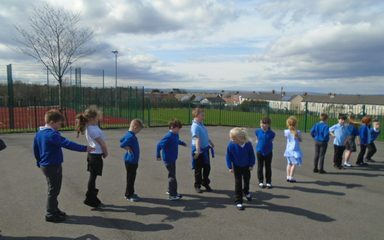 Clockwise or anti-clockwise, which way are we turning? 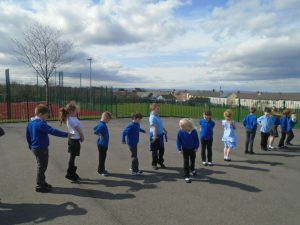 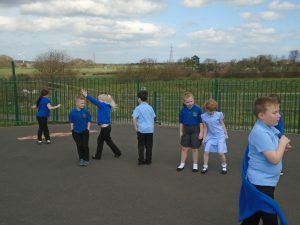 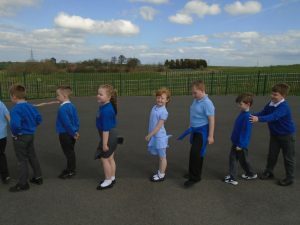 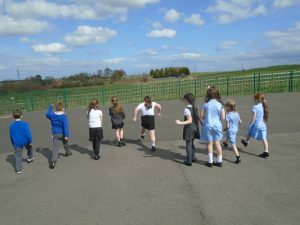 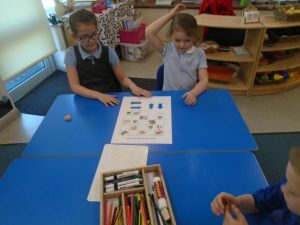 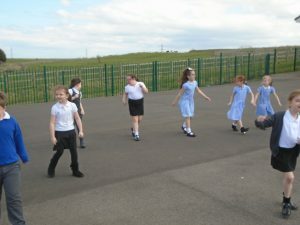 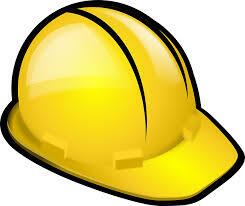 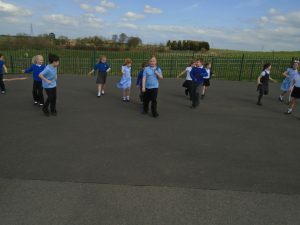 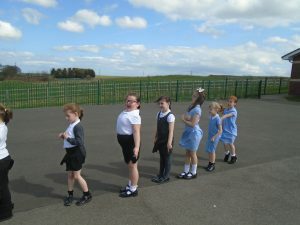 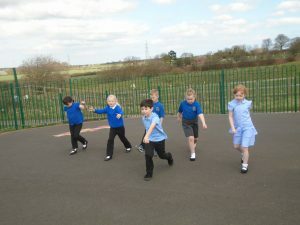 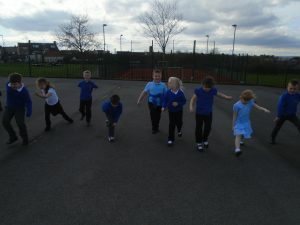 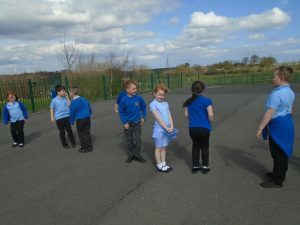 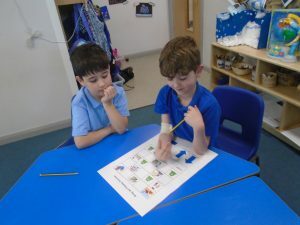 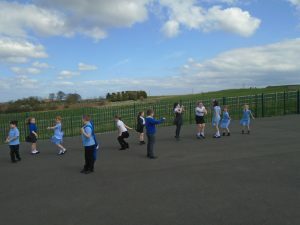 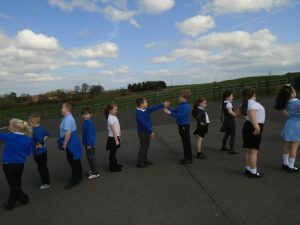 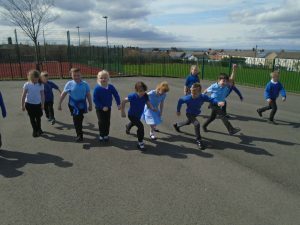 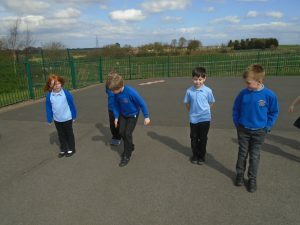 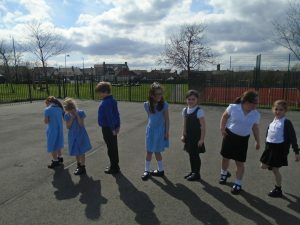 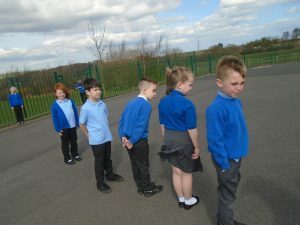 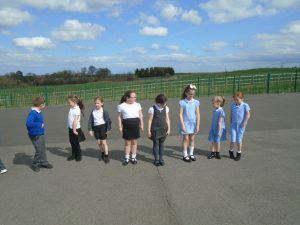 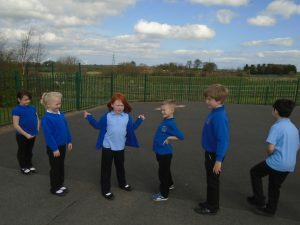 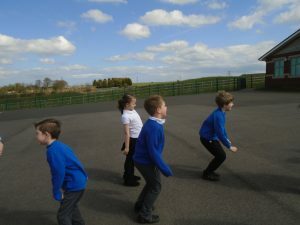 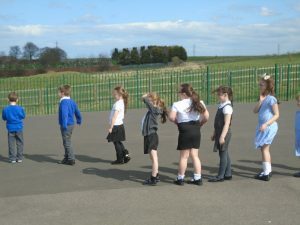 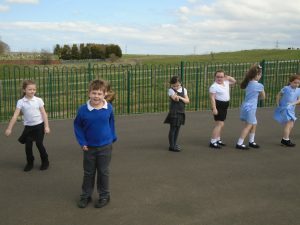 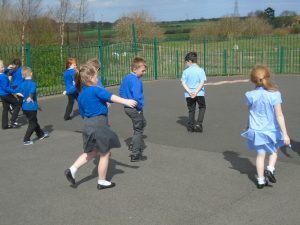 This week we have been using positional language to describe the movement of ourselves and objects. 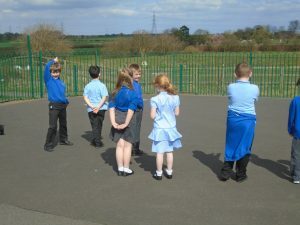 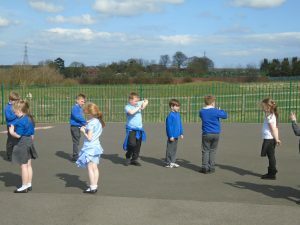 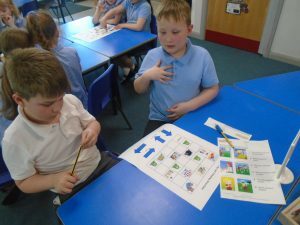 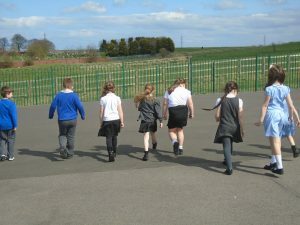 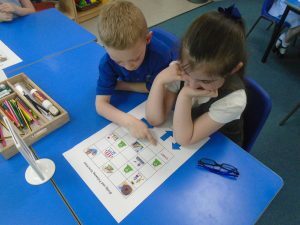 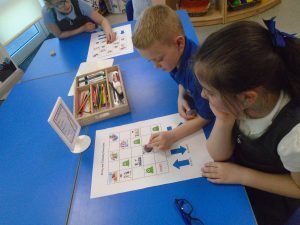 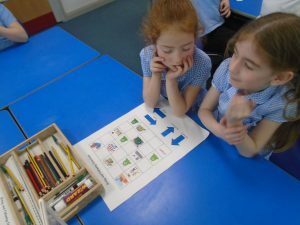 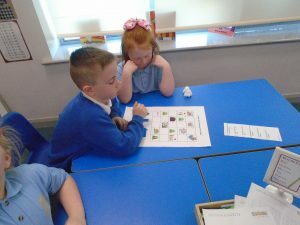 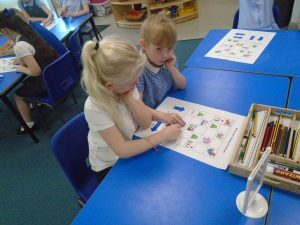 We have also used grids to give each other directions to a location.